To run an online business, you need a functional, secure and reliable payment processor — for example, PayPal or Stripe — to facilitate your day to day transactions. There is a long list of payment processors available today. So, running your business using a trusted payment platform is never a hustle. You just have to create an account – and you’re good to go. However, this doesn’t mean that the experience is always the same for all payment processors. With some, you need to earn their approval every day. Sadly so since some payment processors suspend their clients and terminate their accounts. 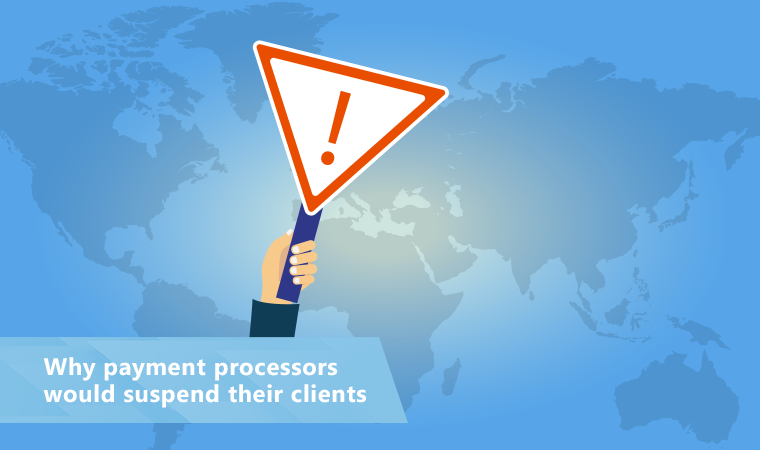 Which clients would payment processors suspend? In the eyes of payment processors, businesses fall into three categories. The first group is ordinary businesses that they can work with without any problem. The second category includes all illegal businesses. Hence, one can’t legally do business with them. And the last group consists of all businesses that are considered high-risk. It is this group that is most likely to be suspended by processors like PayPal. A business can be considered high-risk based on two factors. The first one has to do with the product that a particular company sells. Most online deliverables, digital products, and software are high-risk goods. When dealing in these kinds of products, there is no easy way to confirm delivery. Moreover, a tracking number is usually not issued during the shipping and delivery of said products, unlike other types of goods.A shipping confirmation is very important. It is one of the methods that payment processors use to solve product disputes when they emerge. However, for those commodities where the delivery is a software key or a confirmation link sent via email, it becomes very hard to confirm delivery. Hence, this is the reason why businesses dealing with these kinds of products are high-risk according to payment processors. The second factor that would make a company classified as high-risk is the frequency of chargeback requests the company products receive. Chargebacks occur when a customer requests his money back by claiming not to have received a certain product. 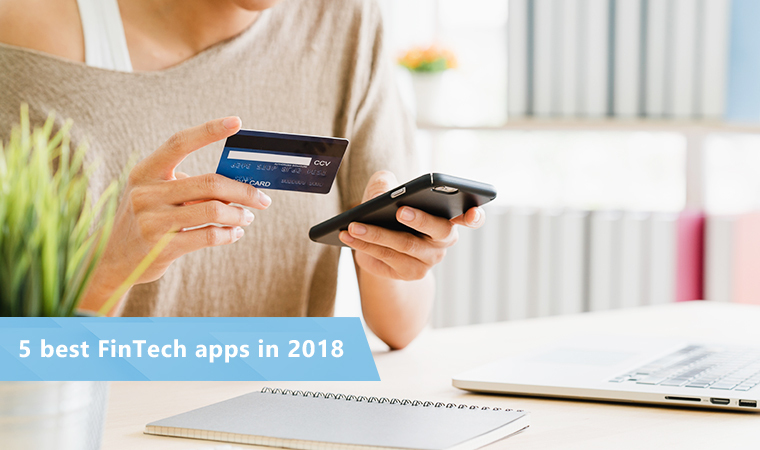 Alternatively, if a customer claims he never wanted to purchase a product.Almost all digital products have a very high frequency of chargebacks. For one, a large number of companies offering such services are more likely to fall victim to fraudsters. Also, their business is mostly offshore and meaning that it’s not in places where the relevant authorities can easily detect fraud cases. Countries, where authorities handle the fraud cases well, are the US, UK, and Australia. Nonetheless, such high-risk goods and services go past these borders. The answer is simple. It is all about risk management. Chargebacks are the main reason why payment processors drop many companies. PayPal, for example, would not want to endanger its relationship with banks and credit card companies. Therefore, they keep all their clients under constant scrutiny. Payment processors pay special attention and closely review accounts that receive a lot of chargeback requests. In special occasions, their accounts can be terminated. Moreover, when a company is aware that they are at risk of chargebacks, they can close their account and get away with the money. This eventually ends up hurting the payment processor who has to pay the money on behalf of the business. To prevent such damages, payment processors like PayPal require a bank account as a secondary reserve to insure themselves from incurring losses in case the business decides to liquidate. These are the reasons payment processors suspend their clients. But what if you’re an owner of a high-risk business, what do you do? What do you do if you are a high-risk business? Whenever a business puts a payment processor in a difficult position that jeopardizes their relationship with financial institutions, the latter terminates the account of the former. It’s very hard to arrange a deal with a big bank compared to closing a single account. For this reason, payment processors suspend clients before they have to face the consequences of a closed account with the bank. 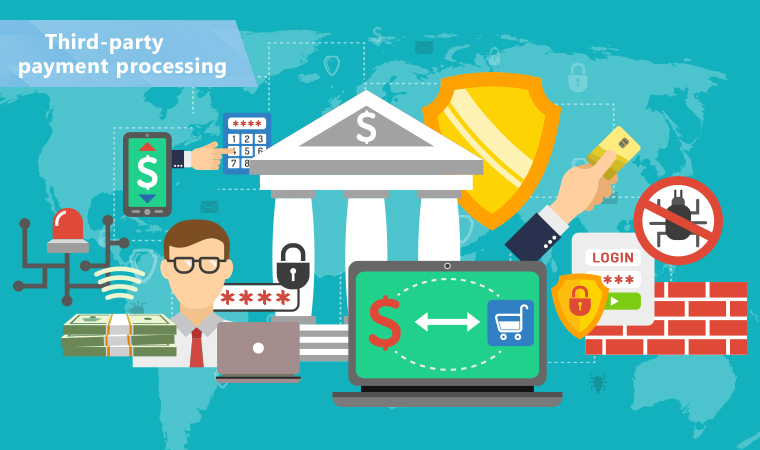 If a payment processor suspend your account, it is important to realize that there is another kind of payment processor you can turn to. While it might seem ideal to use a common payment processor like Stripe and PayPal because they allow easy integration with small businesses, they are also not very secure. The best thing to do is to register for merchant processing directly via a bank. Although they are complicated to set up, working with banks is better because they easily handle cases of chargebacks. They are also very secure especially when it comes to risk, and banks can accommodate even truly risky businesses.